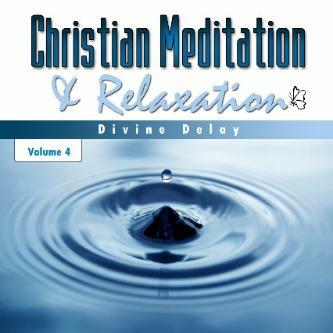 CD includes the two meditations, DIVINE DELAY and FAITH IN GOD FOR SUCCESS AND PROSPERITY. Each meditation begins with a progressive relaxation, followed by a Biblical narrative with relaxing background music. Standing to your Breakthrough. Many Christians begin an endeavor with great leaps of faith but later give up when fear or discouragement surfaces. Learn to stand and see the salvation or blessings of God. Turn your dreams into a reality. God can take what you have and multiple it.